Our farm is equipped with for campers and caravans and the restaurant is available to our guests at special prices. During your stay you can book a tasty breakfast with our typical products of Abruzzo (our region). With the Agricamper we also offer to our guests tastings and sales of local products and our own production. 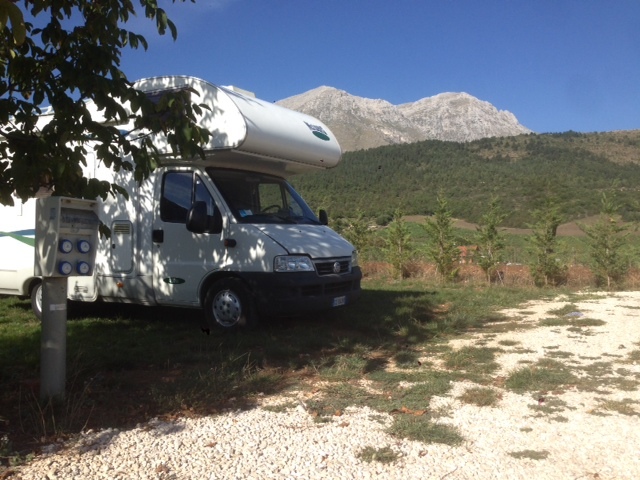 Campingplatz Abruzzo. If you like life in the open air, in nature, if your ideal holiday is in a tent and / or camper, take a look at our services. 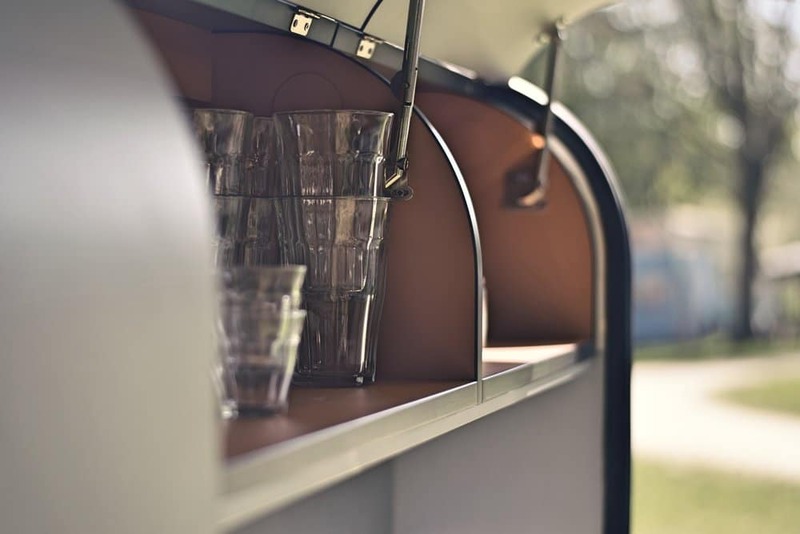 We have an area for campers and tents, to live in freedom and in contact with nature in a small campsite, cputryside, quiet and familiar but equipped with all services. A typical restaurant of Abruzzo is available and the pool, parking for cars, barbecue, playground for children and free Wi-Fi.The swimming pool is located in the park where the apartments are located and the soccer field and can be used by all guests of the farm. Inside the farm there is also a nursery and a farm with animals. We gladly welcome your Pet’s friends!